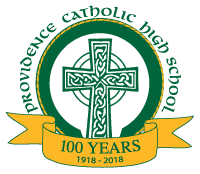 All alumni are invited to join us at the Homecoming football game where the Providence Catholic Celtics will take on the Hope Academy (sophomore @ 5 pm | varsity @ 7:30 pm). PCHS Alumni Association will host a tent INSIDE the west end of Bishop Kaffer Stadium from 5:00 – 9:00 pm. Bring your families! 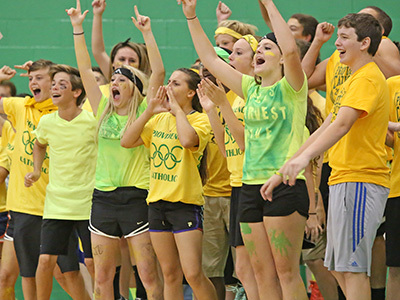 There will be pumpkin decorating and other kid-friendly games! Enter the stadium thru the players’ gate. FREE Admittance to alumni and their families! 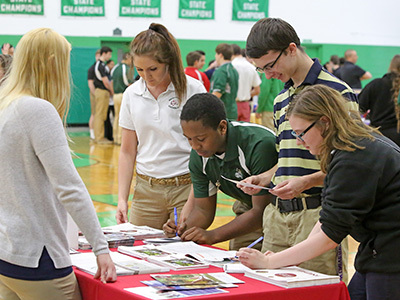 All alumni are invited to attend a guided tour of PCHS and Mass. 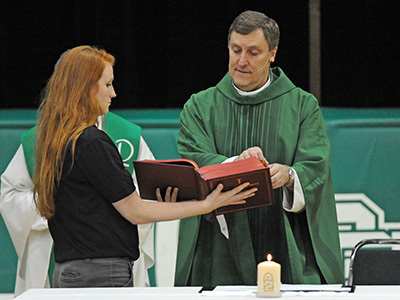 The mass will begin at 3:30 pm in the school’s chapel (main entrance door #1), followed by tours at 4:30 pm.